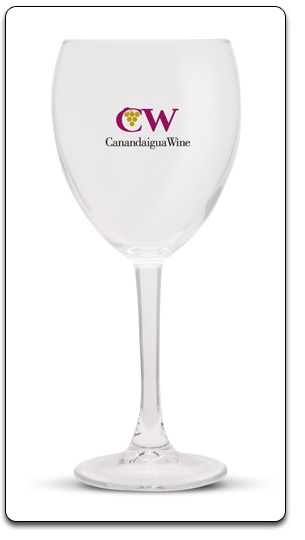 Earth First has a quality assortment of Quality Promotional Unique Wine glasses and other Glassware that we can imprint with your company logo for promotional purposes. Share these glasses around and your business message is being advertised at the same time. This is a very subtle and effective way to put your name in front of customers. If you are serious about your business, then promoting it should be one of your main concerns. Often times its finding the right means and most cost effective way to do this. We provide you with a wide range of promotional items at very discounted prices. This is your one stop shop for all of your promotional items. 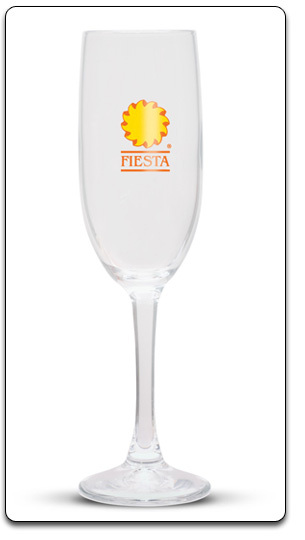 Flutes, wine glasses, etc are in stock, please view part of our variety below. We have quick turn around times on a vast range of products. Here you will find more than just custom printed wine glasses, we do a range of custom printed beer mugs, shot glasses, imprinted flutes and other glasses, etc. Please Note; Minimum order 75 units. Features – Elegant 150ml flute. 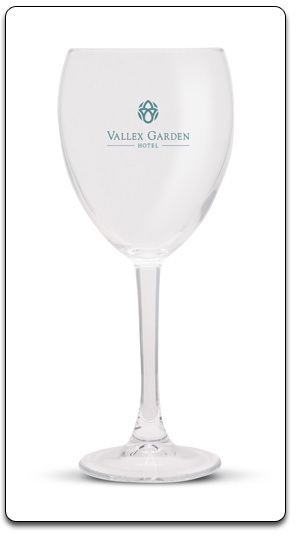 Features – 310ml white wine glass. Features – 420 ml red wine glass.